VAUGHAN, ON, Feb. 29, 2016 /CNW/ - Warm up your taste buds, Canada, because they're about to crunch into a bold new combination of flavours! Today, Taco Bell introduces the Cheetos® Crunchwrap Slider - a Canadian-exclusive that combines two fan favourites, Taco Bell and Cheetos® Cheddar Jalapeño cheese snacks. Available only on this side of the border, this new creation comes in three mouth-watering options: Beefy Cheddar, Spicy Chicken, and Supreme. Bringing unique and innovative products to its customers has always been a top priority for Taco Bell and the Cheetos® Crunchwrap Slider is no exception. It took months of tasting and trying different ingredient combinations to come up with this collaboration. With three varieties available, there is something for everyone. Beefy Cheddar combines Taco Bell's signature seasoned ground beef, warm nacho cheese sauce and shredded cheddar cheese, Spicy Chicken brings the heat with shredded chicken drizzled with cool, creamy spicy ranch sauce and Supreme is packed with classic supreme filling including seasoned ground beef, warm nacho cheese sauce, sour cream and tomatoes. "Taco Bell Crunchwraps have been a best-selling menu item since they were first introduced in nearly 10 years ago," says Veronica Castillo, Head of Marketing and R&D, Taco Bell Canada. "This year, we've shaken things up to create a smaller-sized Crunchwrap with a new flavour profile that combines the much-loved Crunchwrap with another all-time fan favourite snack, Cheetos Cheddar Jalapeño. The two have come together to create a truly iconic taste experience – just for our Canadian fans." The Cheetos® Crunchwrap Slider joins the ranks of past celebrated Taco Bell creations such as the Quesarito, Grilled Stuft Nachos and Doritos® Cheesy Gordita Crunch. New innovations are constantly being developed, tested and screened to bring fans the bold new tastes that they crave and have come to expect from Taco Bell Canada. 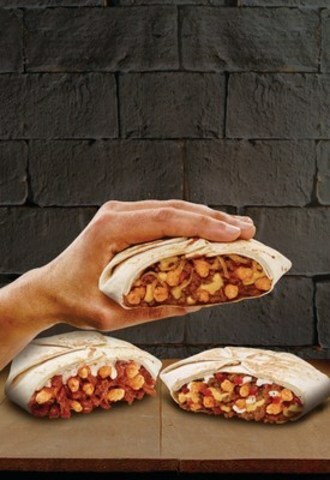 "Cheetos Cheddar Jalapeño snacks are the perfect addition to Taco Bell's fan-favourite Crunchwrap and we hope Canadians will love the extra hit of Cheetos flavour and crunch added to a lunchtime favourite," says Nancy Rooney, Senior Director of Marketing - Foodservice, PepsiCo Canada. "We can't wait for Canadian fans to get their hands on one to experience the bold taste and crunch for themselves." The Cheetos® Crunchwrap Slider will be in Taco Bell Canada stores nationwide for a limited time for a retail price of $2.99. Crunch lovers can visit our new website www.TacoBell.ca, or any of our social channels - @TacoBellCanada on Twitter, Taco Bell Canada on Facebook, TACOBELLCANADA on Snapchat or on Instagram @tacobellcanada for more details. 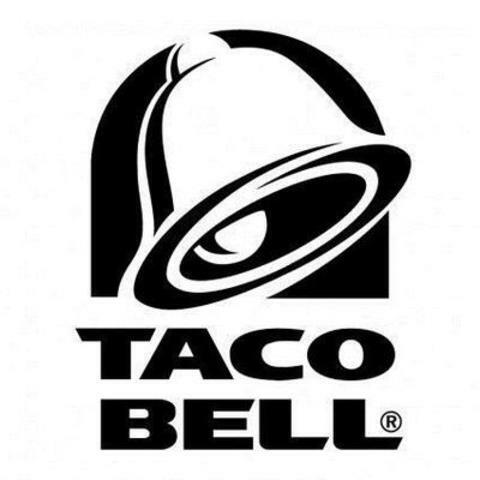 Taco Bell Corp. ("Taco Bell") is a subsidiary of Yum! Brands, Inc. and is the nation's leading Mexican-style quick service restaurant chain. Taco Bell serves tacos, burritos, signature quesadillas, nachos, salads and much more. Across North America, Taco Bell serves more than 36 million customers every year and there are nearly 200 locations in Canada. For locations, information on Taco Bell and to chat with Taco Bell fans, visit us online at our new website www.tacobell.ca or any of our other social channels including on Facebook at www.facebook.com/tacobellcanada, Twitter @TacoBellCanada, on Snapchat TACOBELLCANADA or on Instagram @tacobellcanada.